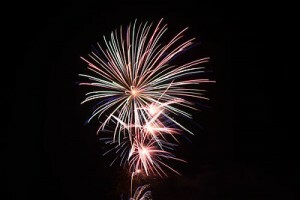 The Dundalk 4th of July Fireworks will be held on July 4th starting at 9:15PM (Grange Elementary). While the fireworks can be viewed in numerous sites throughout Dundalk, they are primarily centered around Grange Elementary. Where: North Point Government Center (lit nearby, can be seen in surrounding areas) Need directions? Click here. Rain Date: July 5 at dusk. Click here to see the complete list of registered/publicly-funded firework shows throughout Baltimore County.